The global population is expected to increase to 8.6 billion by 2030, from the current 7.6 billion. 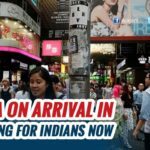 By 2024, India’s population is expected to surpass that of China’s and is projected to reach 1.5 billion in 2030, according to a report published by the United Nations Department of Economic and Social Affairs. 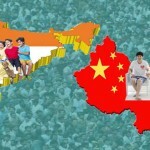 It was earlier said that India could exceed China’s population by 2022. As per the 2017 Revision of the World Population Prospects, Population of China and India are currently around 1.41 billion (19 percent of global population) and 1.34 billion (18 percent of global population) respectively. 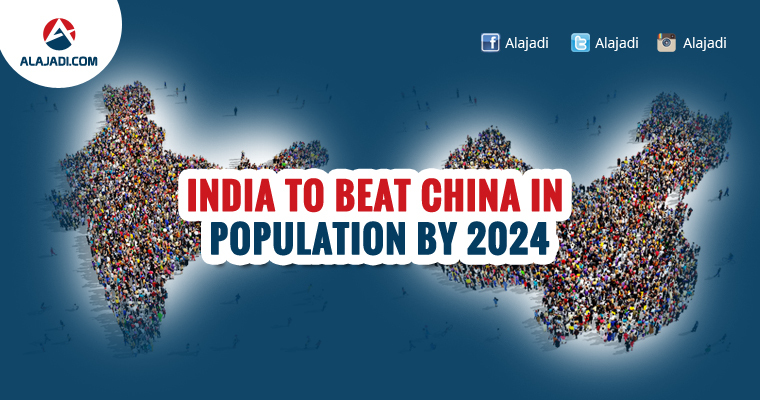 Within the next 7 years, India’s population is likely to surpass that of China. 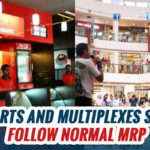 By 2030, India’s Population will be touching 1.5 billion mark. The count is gonna be 1.66 billion by 2050. The population in the country starts declining after 2050 but it will still remain as Most Populous Country in 2100. Whereas, China’s Population will remain stable till 2030 and thereafter there will be a decline. In India, Life Expectancy at birth will be 71 years in 2025-2030 and 74.2 years during the period 2045-2050. World Population at present stood at 7.6 billion. It will be 8.6 billion in 2030, 9.8 in 2050 and 11.2 in 2100.